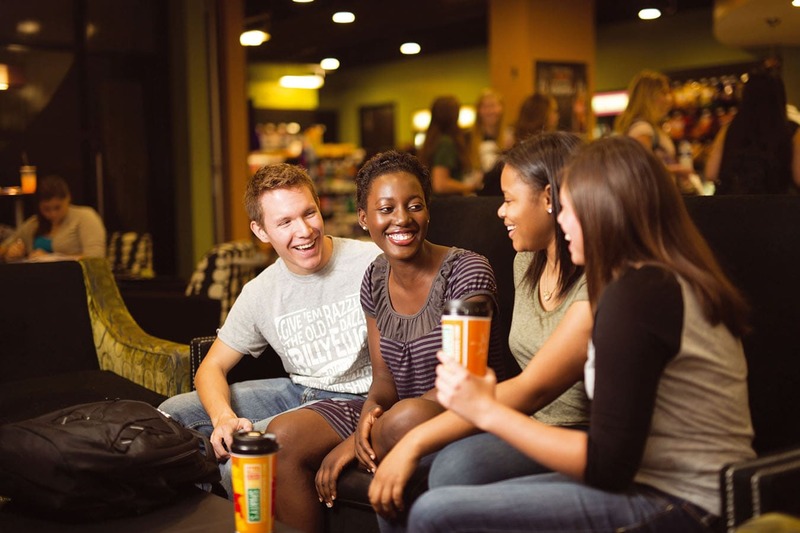 When you move into a residence hall or eat a meal at Michigan State University (MSU), it’s made possible by MSU Residential and Hospitality Services (RHS). 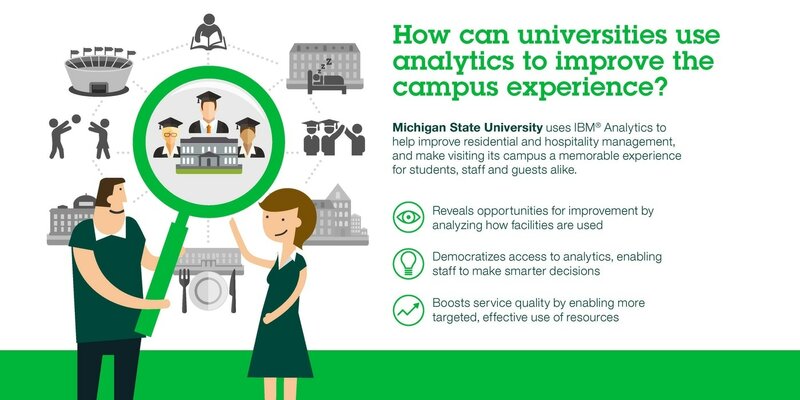 To deliver a top-notch on-campus experience, RHS uses cognitive analytics to understand how students and guests use its facilities, helping it fine-tune operations. Every year, tens of thousands of students and guests make use of hundreds of facilities at MSU. How can RHS deliver stellar services that keep everyone satisfied, while sticking to a tight budget? RHS is empowering business users to dig deeper into financial, facilities management, survey and social media data with IBM® Watson Analytics™. 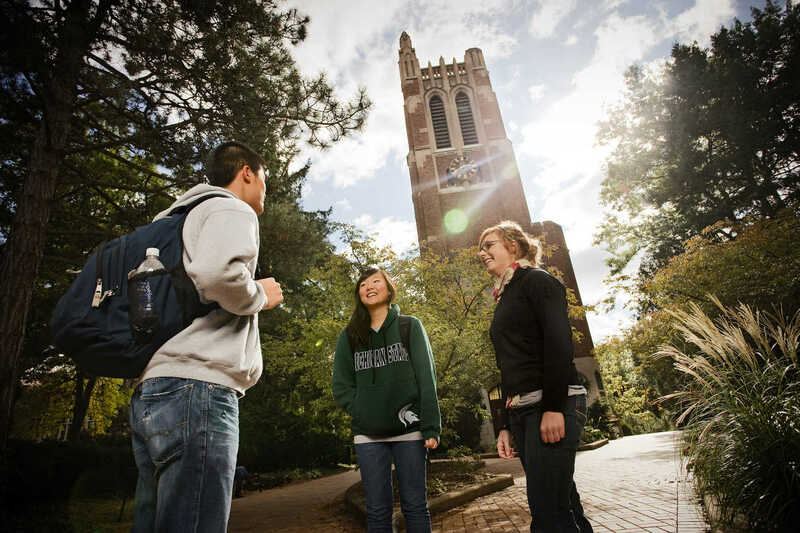 27 halls of residence, a hotel and conference center, 10 dining halls, 21 convenience stores, and two golf courses: this is just a snapshot of the many facilities that the Division of Residential and Hospitality Services (RHS) at Michigan State University (MSU) operates and maintains. Managing such a diverse portfolio of services would be a huge task for any organization. As a university division that needs to operate within a tight budget, it’s an even bigger challenge. Michael Dawisha, CIO of RHS at MSU, takes up the story: “RHS is highly focused and has a huge impact on the student and guest experience at MSU; we touch almost every aspect of life on campus, from housing and culinary services to hospitality, retail and sport. “Our number-one priority is our students, and shaping a university experience that makes them feel fulfilled and included. The quality of campus life plays a crucial role in helping MSU to attract and retain the very best students; we work hard to create spaces that keep students coming back year after year, and help them succeed both socially and academically. Michigan State University (MSU) is a public research university, consistently ranked among the top 100 research universities in the world. The Division of Residential and Hospitality Services (RHS) touches nearly every aspect of the MSU campus by providing support and auxiliary services to students, the campus community and guests. © Copyright IBM Corporation 2017. IBM Software, Route 100, Somers, NY 10589. Produced in the United States of America, May 2017. IBM, the IBM logo, ibm.com, Cognos, and IBM Watson Analytics are trademarks of International Business Machines Corp., registered in many jurisdictions worldwide. Other product and service names might be trademarks of IBM or other companies. A current list of IBM trademarks is available on the web at “Copyright and trademark information” at ibm.com/legal/copytrade.shtml. This document is current as of the initial date of publication and may be changed by IBM at any time. Not all offerings are available in every country in which IBM operates. THE INFORMATION IN THIS DOCUMENT IS PROVIDED “AS IS” WITHOUT ANY WARRANTY, EXPRESS OR IMPLIED, INCLUDING WITHOUT ANY WARRANTIES OF MERCHANTABILITY, FITNESS FOR A PARTICULAR PURPOSE AND ANY WARRANTY OR CONDITION OF NON-INFRINGEMENT. IBM products are warranted according to the terms and conditions of the agreements under which they are provided.